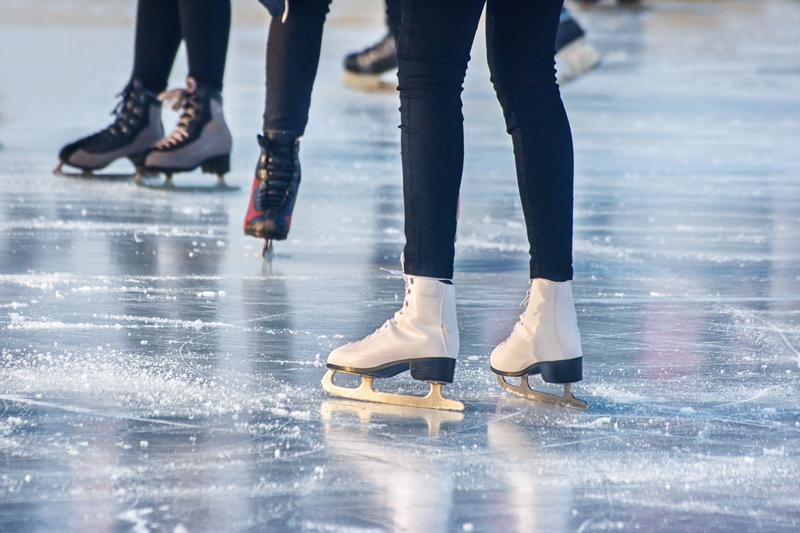 The Auburn Downtown Association brings you a delightful winter activity--ice skating! For the first year ever in Downtown Auburn, an artificial ice rink pop up will be located in the heart of downtown Auburn in the Main Street Plaza (Corner of Main Street & Division Street across from City Hall). Complete with music and lights at night, make sure this activity is on your TO DO list! Open daily until January 31, 2019. Purchase your tickets right across the street at Gosanko Chocolate at 1 East Main Street. Tickets are $6 for kids (under 12) and $8 for adults (skates included). Plenty of restaurants within walking distance. Check out the Oh What Fun blog post for nearby holiday happenings to make a day or night out of your visit!